Watch PanahonTV to know the latest details on Typhoon Falcon as Weather Lover Amor Larrosa interviews PAGASA live 5AM at PTV Channel 4. 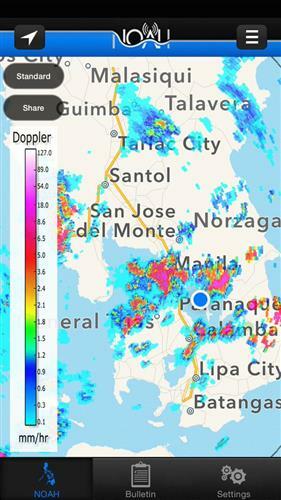 2:30 AM: Light to moderate with occasional heavy rains affecting portion of Batangas and Cavite. May persist for 1-2 hours. As of 1AM, there is no announcement regarding the suspension of classes in the University tomorrow. Stay safe and remain vigilant everyone. 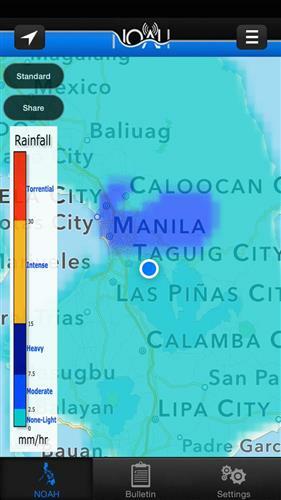 12MN: Yellow Rainfall Warning over Metro Manila, Bataan, Rizal, Cavite and Batangas are now terminated. #FalconPH packs 130kph wind strength near the center and gustiness of up to 160kph. It moves West Northwest at 20kph. 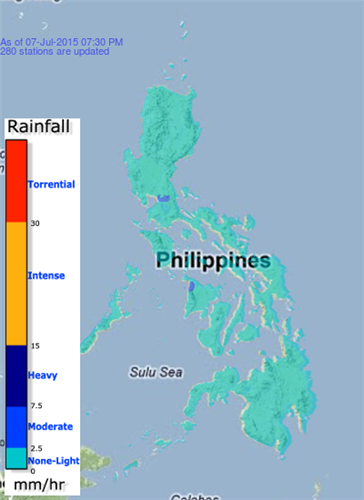 Typhoon #FalconPH was estimated at 1,400 kms east of Aparri, Cagayan. No public storm warning signal raised. After Tropical Storm Egay, Typhoon Falcon will continue to enhance the Southwest Monsoon which will bring more rains in the following days. ICYMI: Typhoon Chan Hom has entered the Phl Area of Responsibility by 9:30PM and was locally named Bagyong #FalconPH .